VITAMIN D deficiency is particularly common during the winter months, when sunlight and daylight hours are reduced. But adding certain foods to your daily diet could help to top up your vitamin D levels. 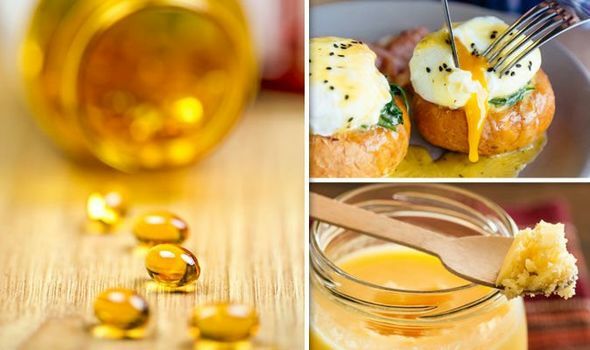 These are the best food sources of vitamin D – should you consider taking ‘sunshine’ supplements?